Come worship with us this Sunday! 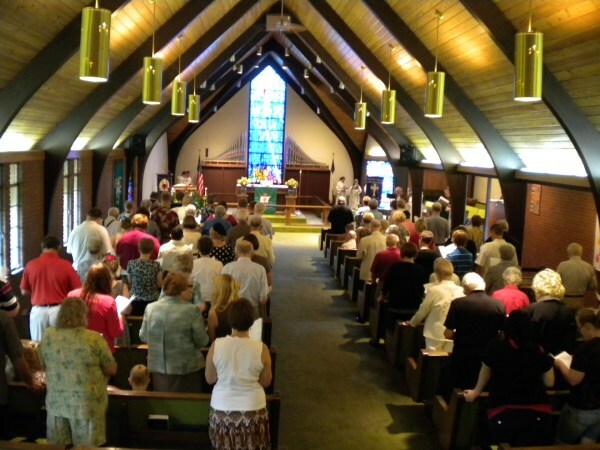 Each Sunday worship includes singing, scripture readings, a sermon, and Holy Communion. 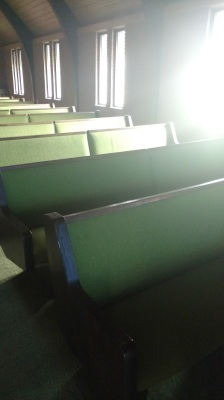 Our Sanctuary is accessible and large print bulletins are available. Attire typically ranges from causal to more formal wear. We believe that Baptism and Communion are gifts from God. 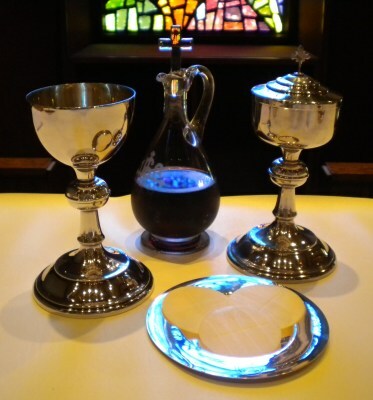 We celebrate Communion every Sunday. 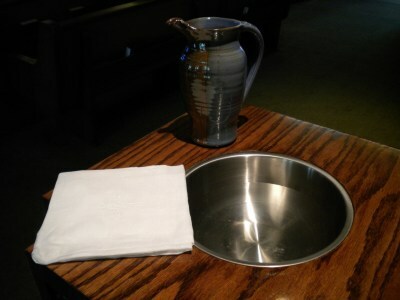 All are welcome at our Communion Table. Gluten-free wafers and non-alcoholic grape juice are always available. We welcome people of any age to come and be baptized. 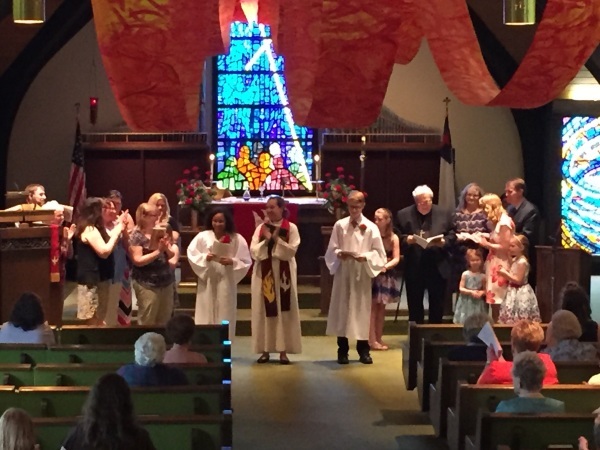 If you are seeking baptismal services, please contact the church office. 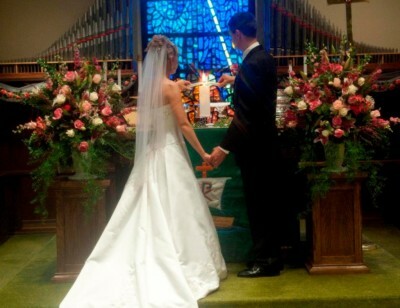 We welcome all couples to have their wedding here at Abiding Savior. If you are interested in having your wedding here, please contact Pastor Angie for more information. Pastor Angie is available to do funerals at the church and at funeral homes, as well as graveside services for both members and non-members. 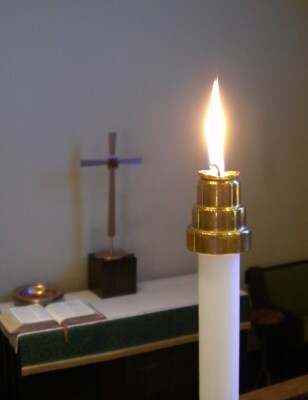 She is available for pastoral care, funeral planning, and helping with arrangements.